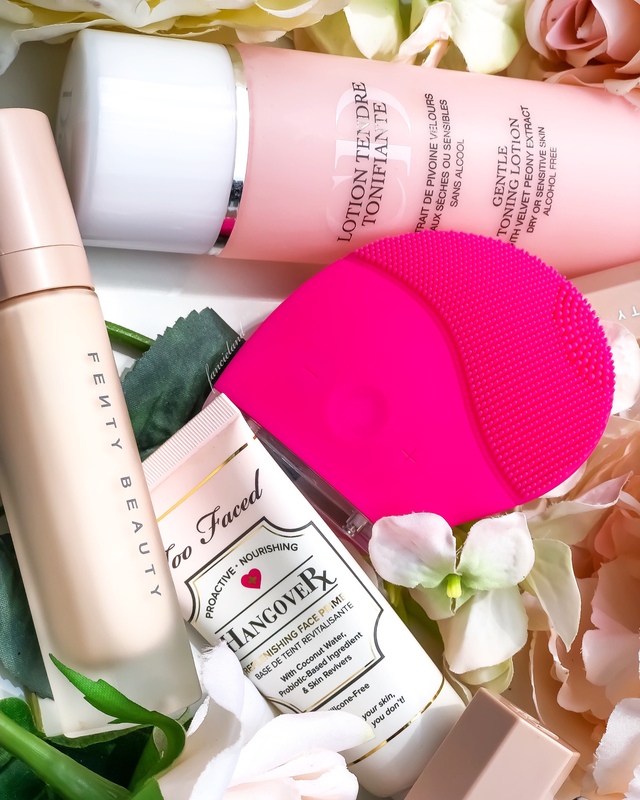 Cleanse Your Pores + Completely Smooth Your Skin with the BFF! Want clear, ultra smooth skin? Then you need the Holistic Beauties Best Face Friend!